The worldwide protest scheduled for May 23 is a continuation of growing awareness and opposition to industrial agriculture’s increasing consolidation of farming resources and methods, according to organizers. 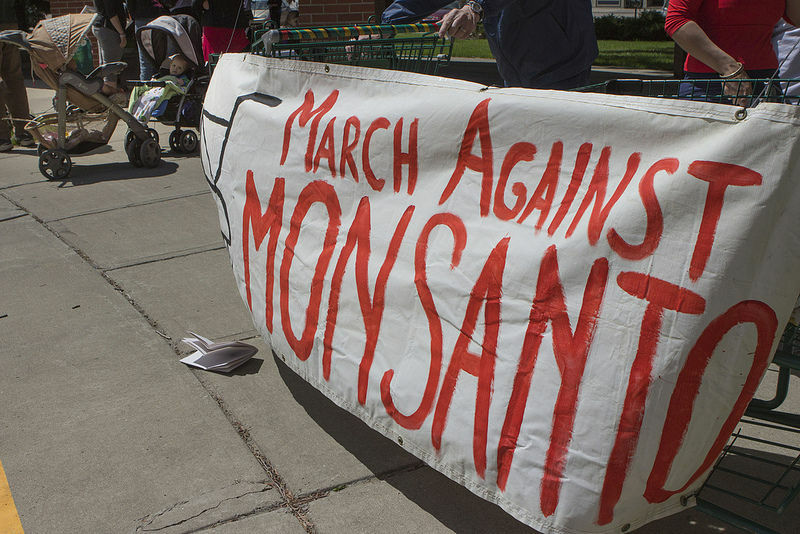 In 2013, the first March Against Monsanto garnered more than 2 million protesters in 436 cities across the world, according to a previous report by RT. Similar numbers were reported for last year’s demonstrations. Monsanto’s track record has been scrutinized ever since it aided US warfare during the Vietnam war. Agent Orange was manufactured for the US Department of Defense primarily by Monsanto Corporation, the use of which is estimated to have killed and maimed around 400,000 while causing birth defects for 500,000 children. 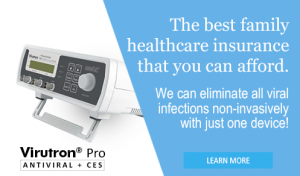 Scientific studies have linked the chemicals in Monsanto’s biocides to Parkinson’s disease, Alzheimer’s disease, autism, and cancer. As the most powerful multinational biotech corporation today, Monsanto has drawn the ire of those within the movement for its firm grip on the global food chain. The company’s control and advancement of genetically modified organism (GMO) seeds is of prime concern. “In polls conducted by the New York Times, Washington Post, Consumer Reports, and many others, over 90% of respondents were in support of national GMO labeling – an initiative that has been defeated time and time again at the state level thanks to heavy spending by Monsanto-backed lobbying groups,” wrote March Against Monsanto in a news release. 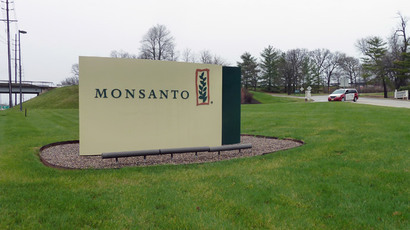 Amid a wave of concern over genetically engineered foods sweeping through the US and around the world, major agribusiness and biotechnology conglomerates like Monsanto have spent immense amounts of cash to cloud the ‘right-to-know’ movement in the US. According to the Center for Food Safety, dozens of US states have in recent years considered labeling legislation and ballot initiatives while a handful have passed laws mandating GMO transparency. Vermont’s governor signed the nation’s first clean GMO-labeling requirement into law in 2014, to take effect in 2016, but a coalition of biotech firms filed a lawsuit to prevent that from happening. Other states have passed labeling laws, but with strings attached. To counter this movement, powerful farming and biotechnology interest groups have joined forces under the name “Coalition for Safe Affordable Food” to push a federal voluntary labeling standard for food made with GMOs, which would preempt state laws. The Safe and Accurate Food Labeling Act of 2015 — called the “Denying Americans the Right-to-Know Act” by opponents — was introduced by Republican Rep. Mike Pompeo, an ally of Charles and David Koch, heads of the powerful multinational corporation Koch Industries. The bill has yet to leave the committee level, as of May 22. Congressional supporters of an involuntary federal labeling standard have responded with the Genetically Engineered Food Right-to-Know Act, reintroduced in Congress in February. 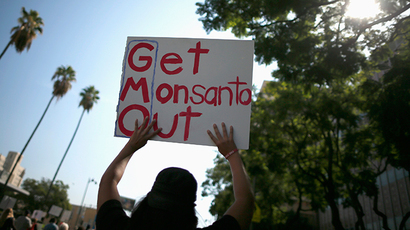 GMO crops and ingredients have been consumed in the US for more than two decades. Large amounts of corn, soybeans, and canola produced in the US are genetically engineered. As much as 75 percent of processed food made in the US contains GMO ingredients. GMO seeds have caused use of glyphosate, the leading ingredient in the company’s Roundup biocide, to increase immensely since the 1990s, according to US Geological Survey data. “There’s no question that March Against Monsanto is the most powerful grassroots initiative we have in the fight to reclaim our food supply from the GMO seed juggernaut known as the Monsanto Company,” said Anthony Gucciardi, a March Against Monsanto speaker. Next post: Is California Gov Jerry Brown Deliberately Murdering His Own Constituents?